On October 11-12, 2018, the United States International Data Group (IDG) and the Chinese Ministry of Industry and Information Technology, the Guangzhou Municipal Government and the Guangdong Development and Reform Commission co-sponsored a number of well-known enterprises to jointly organize a global science and technology event - 2018 Xiaomanyao technology conference - The Global Mobile Developers Conference and Artificial Intelligence Leadership Summit was held at the InterContinental Guangzhou Exhibition Center. The event has been successfully held for six times. It is a typical representative of various industries that focus on technology and business. It explores the frontiers of the times and pioneering technology, and has become one of the benchmarking activities for leading the new era. 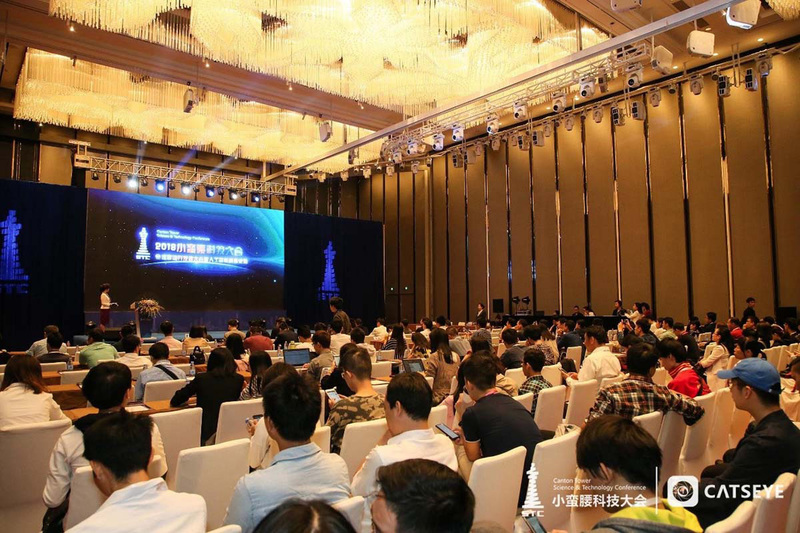 This year's Xiaomanyao Technology Conference consists of 1 main forum + 11 parallel forums + think tank closing meeting + awards dinner, with the theme of "GO! Build the World", to gather inputs and explore artificial Intelligence new path. 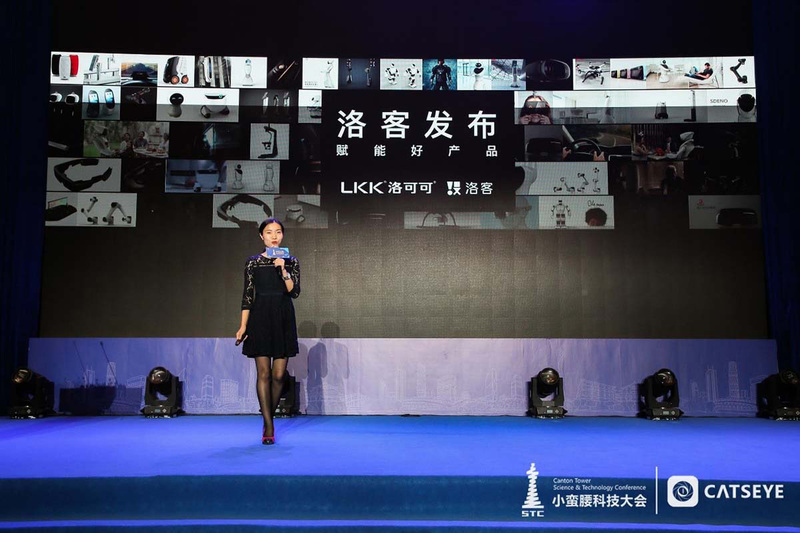 This year is the third year that LKK LKKER in conjunction with the Xiaomanwa Technology Conference held a special forum to impress the audience again. 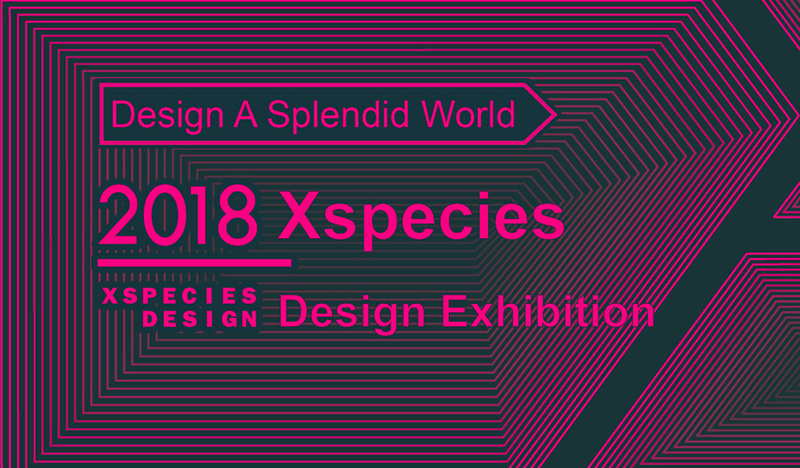 This year's special forum theme "Design - Smart Hardware X Species Conference", nine important guests gathered to discuss design empowerment and X species creation in the era of artificial intelligence. Mr. Guoxun Han, the deputy inspector of the Guangzhou Municipal Industry and Information Technology Committee, gave an opening speech for the event. He said that the country and society are full of expectations for design and smart hardware. 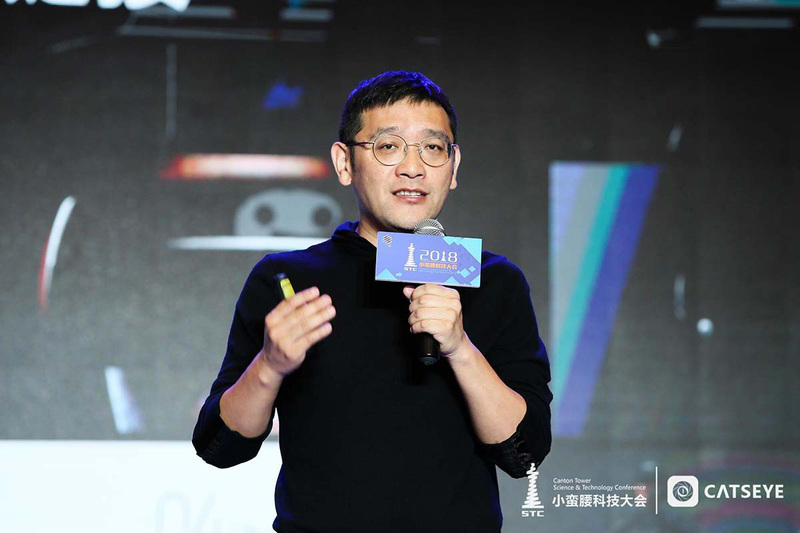 Jia Wei, Chairman of the LKK Innovation Design Group and founder of the LKKER Sharing Design Platform, gave a speech at the forum entitled “Imagination empowers X Species, Designing a Beautiful World". He said that the new era must be an era of imagination economy, artificial intelligence and imagination are seamlessly combined, and imagination can create new X species. He mentioned: “Imagination is the soil of X species. Imagination can build X species on design platform, create new smart retail species, and create new aesthetics. Imagination empowers, the new era LKK LKKER continues to use design to move and build a beautiful world. It is also the vision of LKK LKKER." Li Dejun, Dean of PCI Technology Global Smart Technology Research Institute and Dean of the Institute of Transportation Brain Research, gave a speech on the theme of "Intelligent Integrated Precision Traffic Management - Theory, Architecture, and Practice", shared the current research and practice in traffic management in the era of artificial intelligence. People are gradually enjoying the convenience of the new era. For the future use of artificial intelligence, through "AI empowerment, from enhancement to creation", Dr. Kang Heng, vice president of Uni Sound, gave a systematic analysis. He said that data collection capability has reached an point that if necessary, every detail of a person can be learnt, even predicted. At the forum, several guests also debated the "new era of the rise of X species, the application of AI first, or the advancement of AI technology first." LKKER technology partner, Guangzhou LKKER General Manager Jiang Xiaomei co-chaired, proposition side of supporting AI application first LKK LKKER Jia Wei, Brinc China General Manager Pan Yiwen and Bei Yi IoT CEO Chen Hao and opposition side of supporting AI technology first Dr. Li Dejun from PCI Technology, Dr. Kang Heng from Uni Sound and Dr. Ge Chang from Juxingxingdong smart robot, launched a heated debate. 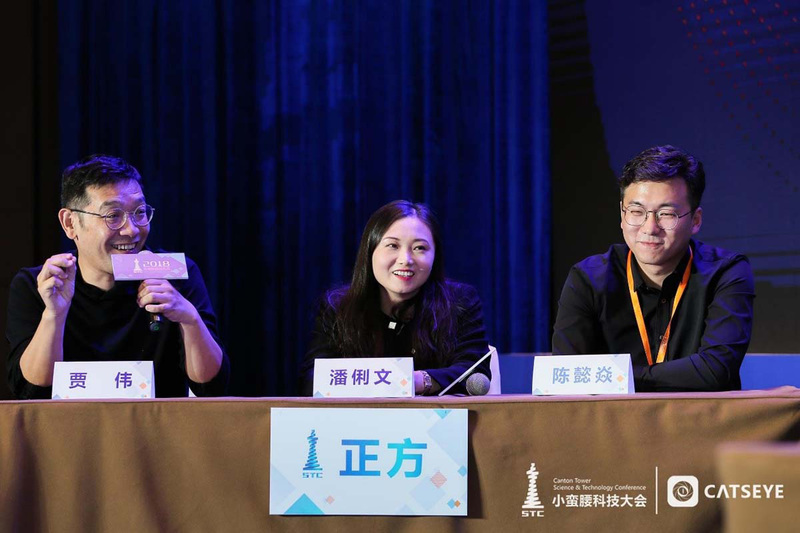 The guests expressed their understanding and expectation for the era of artificial intelligence. 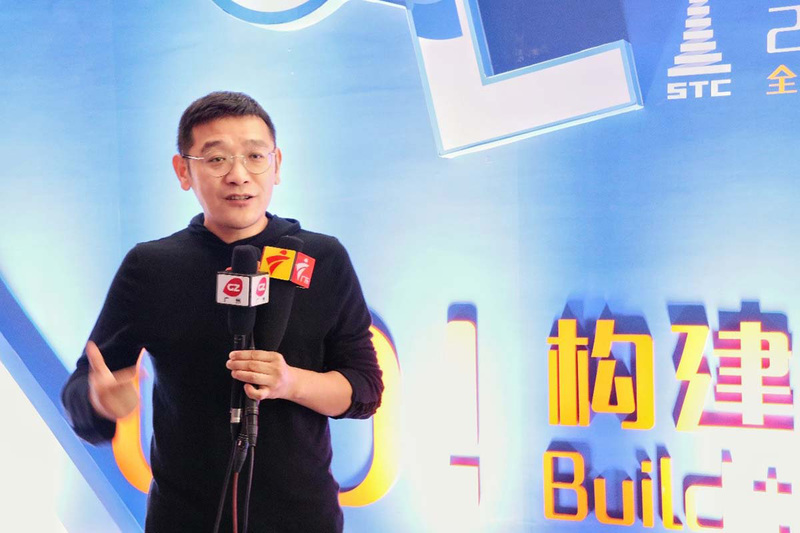 On-site release of 2018 X species overview, Luo Ke Technology Partner, Guangzhou LKKER General Manager Jiang Xiaomei brought a series of amazing smart hardware products designed by LKK LKKER, including The first children's smart speakers designed by LKK, jointly developed by Ximalaya FM, Tencent Animation and Rokid. In the era of artificial intelligence, the latest AI technology gives Xiaobu the ability to accompany and entertain. 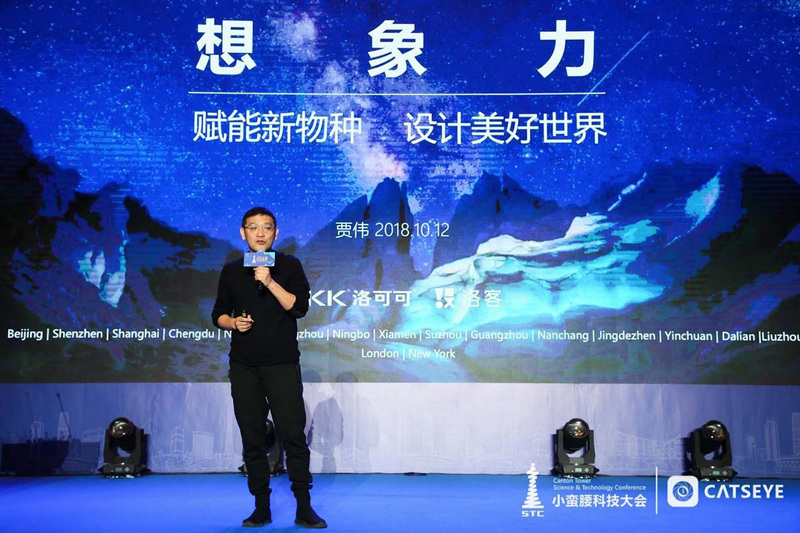 At the same time, LKKER Lenovo Innovation Conference, Alibaba Cloud and LKK LKKER jointly released competitions and projects with themes of smart, technology, innovation and business like "Guangdong Industrial Intelligence Big Data Innovation Competition, Brinc Global IoT Accelerator, International Innovator Project Recommendations”. They have injected a sustainable element into the forum, helping artificial intelligence from different dimensions. 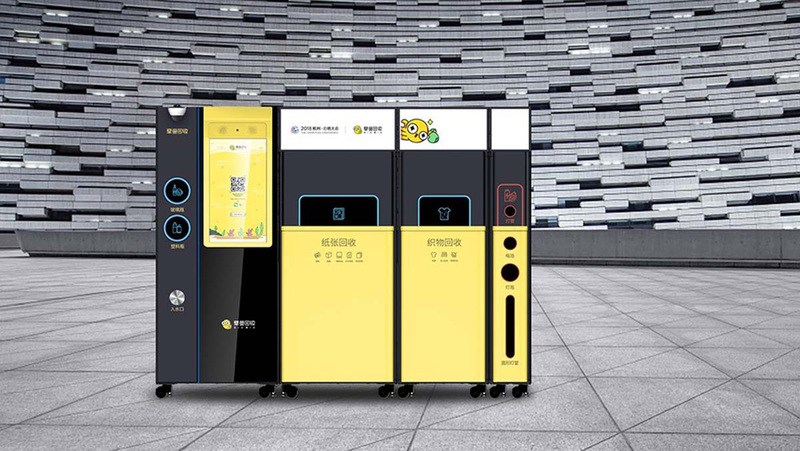 The founder of Zhagyuhuishou, Beiyi IoT CEO Chen Hao released on the scene a new smart recycling machine designed by LKK LKKER - Zhangyu resource classification intelligent recycling cabinet, LKK LKKER added smart identification and interactive system to the design for Zhangyu resource classification intelligent recycling cabinet from Hangzhou Beiyi IoT. They created a X species that can change people's lifestyle, guided people to practice environmental protection concepts, made environmental protection easier, made the world a better place and brought the conference on a new climax. Top ten outstanding youth in China's design industry, invited industrial designer at the World Design Summit; and associate researcher at the Institute of Cultural Industry of Peking University. LKKER, China's leading sharing design platform focused on product innovation, brings together more than 1 million global creators, 30,000 professional designers, providing companies services like public production creation - product design - production supply chain - product marketing - investment etc, to create a full-process service. It aims to create good products for enterprises, populate good products, and empower new products.